Read chapter 2 of Core Java for the Impatient. Read the subsection on Linked Lists, starting around page 142. Download the homework file from d2l. Answer the questions. Re-up. To fully answer this question, you need to take the systems classes. But it is useful to have an idea of the memory, even if the details are not exactly correct. Above, I show two parts of memory. 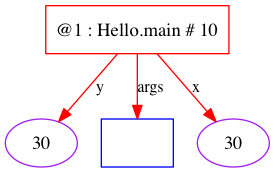 On the left is storage for method calls (commonly called the stack), on the right is storage for objects (commonly called the heap). Arrays are objects in java. Machine addresses are shown as hexadecimal [Search] numbers beginning with the prefix 0x. Each entry includes some overhead. For methods, the overhead includes the return address. This tells the machine what code should be executed when the method returns. If you are interested, you can read more. 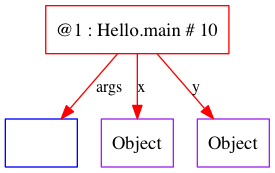 For objects, the overhead indicates the runtime type of the object. This is used to implement runtime type queries, such as the getClass() method. If you are interested, you can read more. In python, everything is an object . This makes the language quite simple, but comes at a cost. If you change int to Integer in the program above, then it will run like a python program. 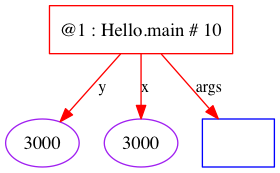 Integer is an object type, whereas int is a base types. 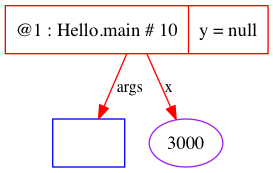 Base values can be directly manipulated by the arithmetic hardware of the computer, whereas object values cannot. If we use Integer, there will be many implicit conversions. 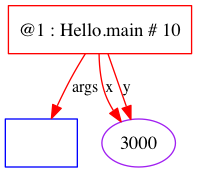 Here is an equivalent program with the conversions made explicit. In addition to having lots of extra function and method calls, this code potentially creates a bunch of objects. There are four separate objects, holding the values 0 through 3. 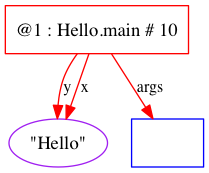 Conversion from base type to object type is called boxing. 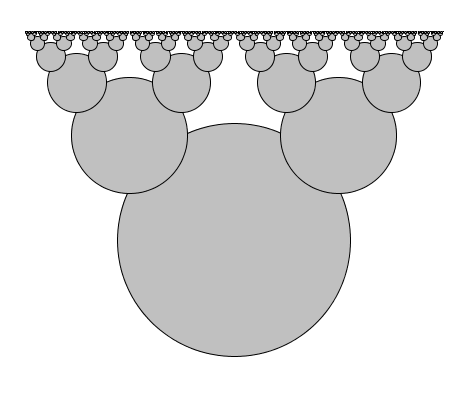 In the code above, this is achieved by the calls to Integer.valueOf. 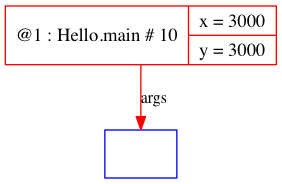 Conversion from object type to base type is called unboxing. 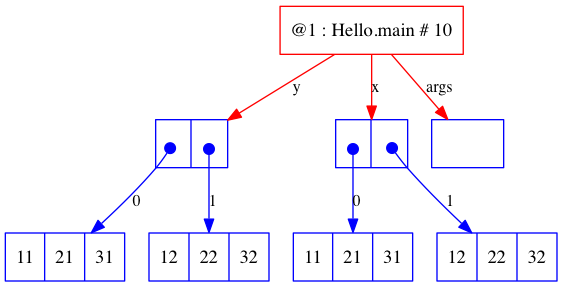 In the code above, this is achieved by the calls to i.intValue. We will mostly only see code boxing integers and doubles. Here is a table summarizing the operations. Java has five additional base types, as follows. Most compiled languages make an explicit distinction between object and base types. In C# they are called values types (declared with struct). Swift uses fancy compiler foo to get code that looks like python, but runs like Java. In Java, the == operator checks object identity on object types. That is, the two operands refer to the same object. 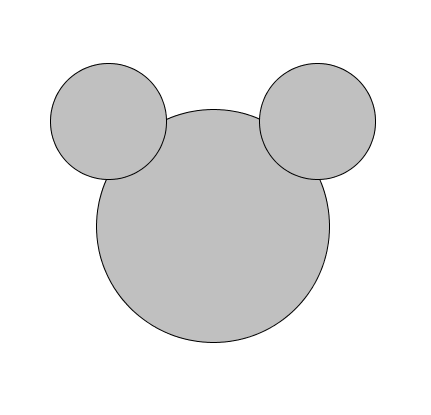 More concretely: the two operands evaluate to the same address in memory. Unlike other languages (such as C++) this behavior cannot be changed. Objects all have an equals method. The behavior of equals varies from class to class. The default method, defined in java.lang.Object, tests identity, just like ==. Many of java's builtin classes override this default behavior to check value equality rather than object identity. 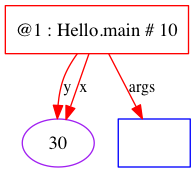 A function is pure if it does not change any non-local variables, read files or network connections, or make any output. Pure functions are like functions in math: they always do the same thing. 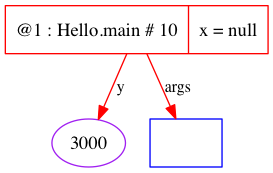 To understand the execution of a pure recursive function, it is easiest to start at the base case and work your way up. g(5) calls g(4) and g(3). g(4) calls g(3) and g(2). Why is it useful? What does it do? How do you know? Is it guaranteed to terminate? You must test your code to know whether it works! This is function, along with a main method to test. The function is obviously wrong, with a trivial implementation. For this reason it is called a stub. Typing in tests manually is very tedious and error prone. Reading console output is very tedious and error prone. There is some work to create good tests, but the reward is that you need never look at the output of the program again. If it passes the tests, then it works (with high confidence). This kind of testing is very common. There are frameworks, such as JUnit, to help write such tests, but we will not be using them in this class. Execution enters the loop without first checking to see if it is necessary. Converted to a recursive function. Note that computation goes forwards. We forget the old values of i as we go forward. 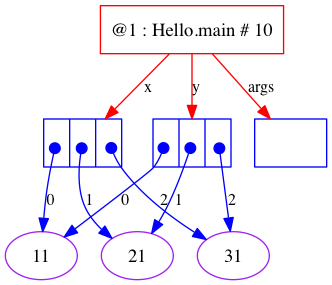 This kind of recursion is called tail recursion: the recursive call is the last thing the function does before it returns. 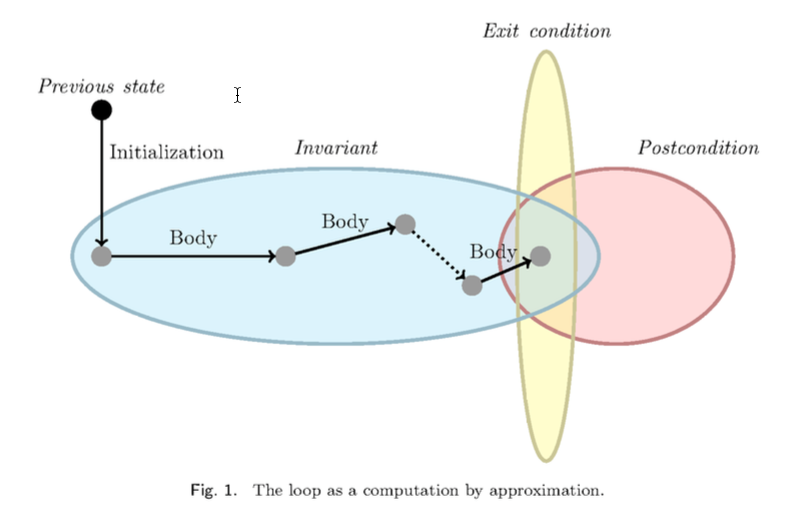 There is a one-to-one correspondence between loops and tail-recursive functions. We can mechanically convert between these to forms. Compilers do it all the time. The recursive call here is often referred to as the leap of faith. 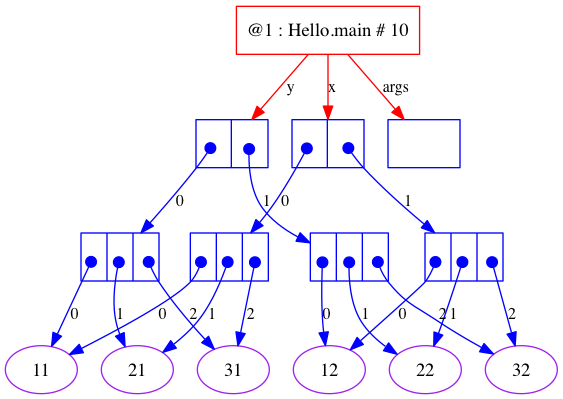 It is common for recursive functions to do work both forwards and backwards. Here the helper function has the same name as the starter function. This is okay. It is called overloading in Java. 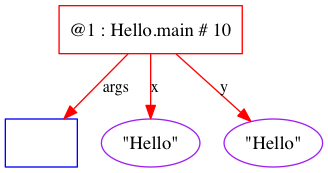 We often refer to a method by its name, but Java actually identifies the method using its name and the types of its parameters. 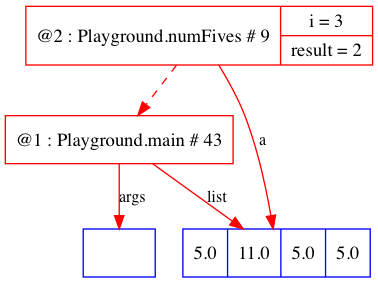 So numFives_double is different from numFives_double_int_int.